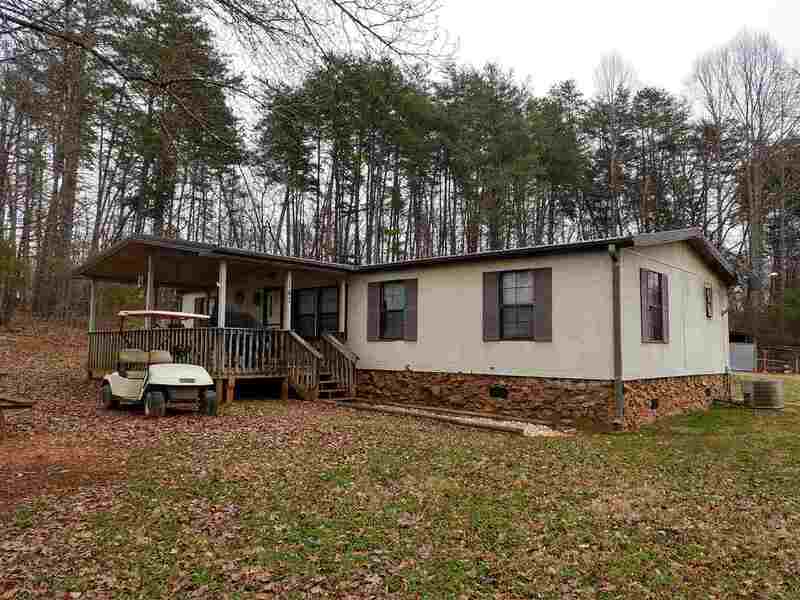 Completely remodeled manufactured home in a beautiful country setting on an acre. Open living area dining and kitchen, 3 bedrooms, 2 baths, split floor plan. Beautifully redone. Master Bathroom Shower has been tiled and it is gorgeous! Large rooms with great closet space. Laundry room with outside door. Home has a porch and a deck. 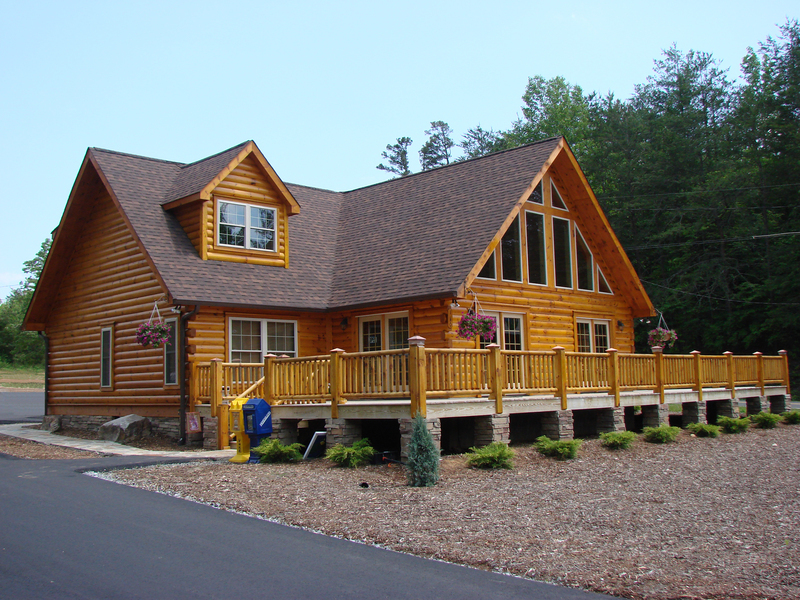 Feature Remarks: Completely Remodeled Manufactured Home In A Beautiful Country Setting On An Acre. Open Living Area Dining And Kitchen, 3 Bedrooms, 2 Baths, Split Floor Plan. Beautifully Redone. Master Bathroom Shower Has Been Tiled And It Is Gorgeous! Large Rooms With Great Closet Space. Laundry Room With Outside Door. Home Has A Porch And A Deck, Outbuildings And An Above Ground Pool That Will All Convey. New Wood Shed Does Not Convey. Room Comments: Open Living Area Dining And Kitchen, 3 Bedrooms, 2 Baths, Split Floor Plan. Beautifully Redone. Master Bathroom Shower Has Been Tiled And It Is Gorgeous. Large Rooms With Great Closet Space. Laundry Room With Outside Door. Home Has Porch And Deck.